Ever since modern human beings evolved on earth, there has been art. This article is an attempt to compile the mystic history and evolution of illustrations, carefully compiled by PhotoConcierge. 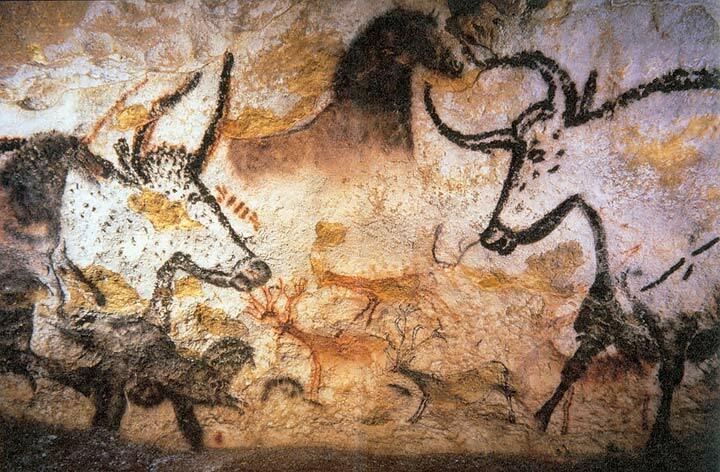 Cro-Magnons, also known as early modern humans were from the outset linked to the well-known Lascaux Cave Paintings, in France. The painted walls of the interconnected series of caves are among the most impressive and well-known artistic creations of Paleolithic humans. 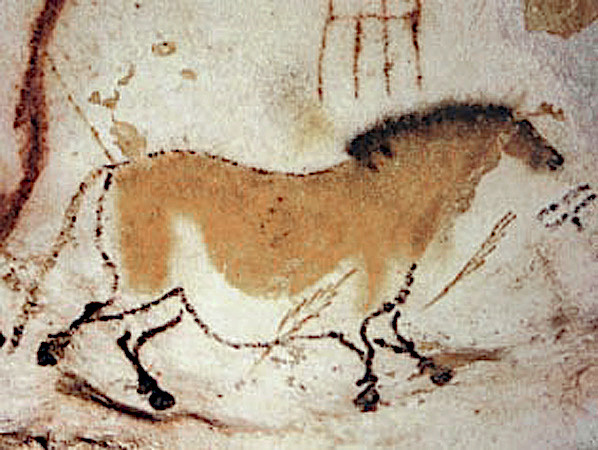 Although there is one human image, most of the paintings depict animals found in the surrounding landscape, such as horses, bison, mammoths, ibex, aurochs, deer, lions, bears, and wolves. The depicted animals comprise both species that would have been hunted and eaten as well as those that were feared predators. No vegetation or illustration of the environment is portrayed around the animals, who are represented in profile and often standing in an alert and energetic stance. It is worthy to note that these paintings were assessed to be 17,300 years old. Valley of the Kings in Egypt featured the legends of the after-life of the Pharaohs anywhere between 16th to 11th Century BC. China gets the credit for wood cut prints, which came into existence around 2 AD. It is the oldest technique used in fine art printmaking. The artist’s design or drawing is made on a piece of wood and the untouched areas are then cut away with gouges, leaving the raised image which is then inked. Ancient civilisations go Greece and Rome have always been expressive through arts – just to honour their Gods and their culture. It is quite common to see illustrations of their heroes, mythological tales and literature and sporting events drawn on ceremonial vessels. In the 14th century, artists of the Renaissance presented publications that could be mass-produced and distributed due to the invention of a mechanical printing process by Johannes Gutenberg in 1452. The creation and distribution of woodcuts and engraved prints brought images, ideas, and entertainment to a wide audience and provided people outside the upper class the possibility of experiencing art. With the start of the Industrial Revolution in the mid-1700s, printing technology improved rapidly and more publications were distributed and seen. Illustration became more commonly encountered in daily life. Several studios were created for printing of commercial illustration, including works for educational institutions, children and title-page arts for books. Full-time illustrators dominated the world around the early 1800s. There were several etched or engraved prints through small, gallery-like print shops and city street book stalls. This made illustration accessible and affordable. Books by Charles Dickens and other popular writers were illustrated throughout. 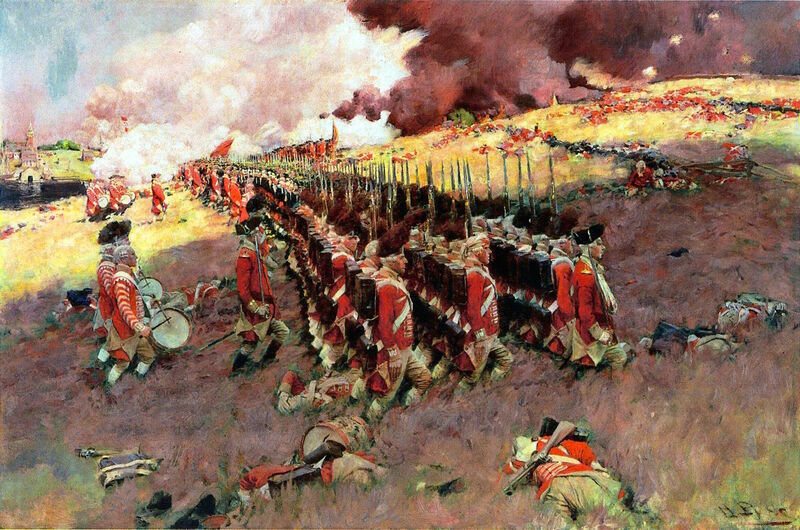 The first generation of successful American narrative illustrators in the late-1800s led by Howard Pyle, dedicated young artists like Jessie Willcox Smith, Elizabeth Shippen Green, Frank E. Schoonover, N.C. Wyeth, and many others, saw that careers could be achieved, and a flood of talent entered the field. Publishers soon recognized that illustrations helped to sell magazine subscriptions better and increase advertising revenue. Strong and consistent sales allowed more commissions of original art, and the business of illustration was fully established. Through efficient printing and distribution network, every illustrated publication, be it a newspaper, book or a magazine was enjoyed by scores of people, more importantly at affordable prices. It was also considered the best affordable entertainment of the Century! 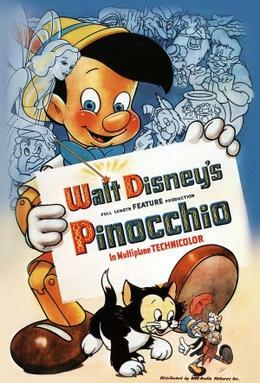 Walt Disney set a trend for himself by creating cartoon shorts like Steamboat Willie (1928), the first sound cartoon, and went on to create full-length animated feature films – Snow White began production in 1934 (released in 1937), and Pinocchio in 1936 (released in 1940). 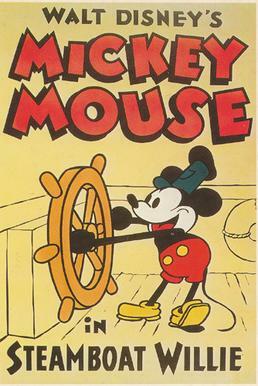 Steamboat Willie Illustration- Walt Disney. Illustrations went through its own lull too. The Great Depression and the World War II nearly killed the art industry until it got its rebirth in the 1950s. During the 1970s and 1980s, the US commercial art market fragmented into a large number of more specialized segments, including animation and movies, video games, music, book illustration, fashion drawing, “Sword and Sorcery” paperback books, newspaper comic strips, political cartoons and others. It was the last decade in which illustration remained largely unaffected by the Computer Revolution. By contrast, illustration in the 1990s was changed forever by the universal adoption of computer systems and methods of image-creation, editing, replication and communication. The art of illustration became the technique of image processing, as more and more commercial artists produced professional pictures without any traditional art training, or without any ability in drawing. More and more professional illustrators were replaced by novices proficient in graphics software programs. At the same time, however, this type of digital art has been combined with more traditional methods. Fusion illustration, for instance, is a mixed form of fine art and commercial art involving illustration, graphic design, typography, and photography. Moreover, the widespread popularity of the science-fiction and fantasy genres has created an entirely new genre requiring both fine art and digital skills. As we stand at the start of year 2016, one begins to question, what does the future hold for Illustrators? The predictions are that illustrators no longer have to scrounge for a living as a freelancer but will have a stable economy and freedom to pick and choose those assignments, that they believe can be executed with high standards. This prediction is indeed an inviting one with a sea of creative quality work being produced because the illustrators need not settle for assignments that do not allow them to produce their best work. In the near future, Illustrators would dominate the creative planet. Everything we see and read would be annotated visually, animated and illustrated. Photography editorial stock photos, editorial vector illustrations, evolution of vector, Illustration, photoconcierge, royalty free stock photos, stock photo, stock photography, vector. Water- A beautiful element to play with in photography.